Is This the End for Mideast Christianity? 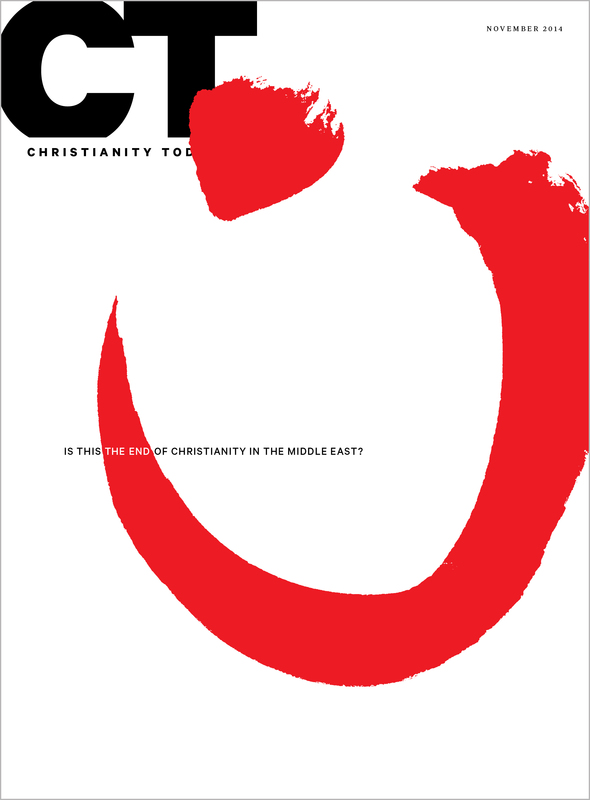 The cover article in the November issue of Christianity Today written by church historian Philip Jenkins was entitled “Is This the End for Mideast Christianity?” After traveling through that part of the world for two and half weeks last month, I found this article particularly helpful and insightful. If you haven’t read the article yet, you should. Here are a few excerpts to whet your appetite. For Christians in the Middle East, 2014 has been a catastrophe. The most wrenching stories have come from Iraq, where the nascent Islamic State (ISIS or ISIL in news reports) has savagely persecuted ancient Christian communities, including Assyrians, Chaldeans, and Syrian Orthodox. Iraqi Christians have declined rapidly in number since the first Gulf War in 1991, but survivors long believed they could maintain a foothold around Mosul. Matters changed swiftly during World War I. Massacres and expulsions all but removed the once very large Armenian and Greek communities in Anatolia (now Turkey). Counting Armenians, Assyrians, and Greeks together, murder and starvation killed more than two million Christians between 1915 and 1922. Emerging Arab nations also targeted Christians. Iraq’s slaughter of Assyrians in 1933 gave lawyer Raphael Lemkin a basis upon which he defined the concept of genocide. The partition of Palestine and subsequent crises in the region massively shrunk other ancient Christian groups. The modern story of the Christian Middle East is one of contraction and collapse. By the end of the past century, Christianity in the Middle East had two great centers: Coptic Egypt, and the closely interrelated lands of Syria and Lebanon. They are now home to many refugee churches. Living Between Advents: Immanuel through Terror!